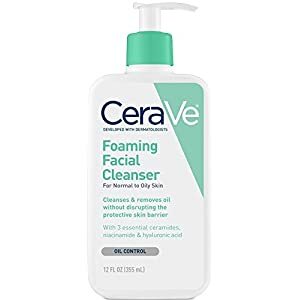 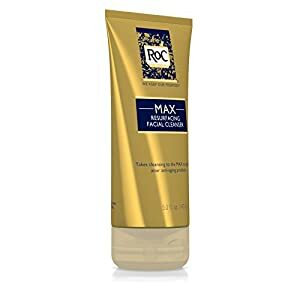 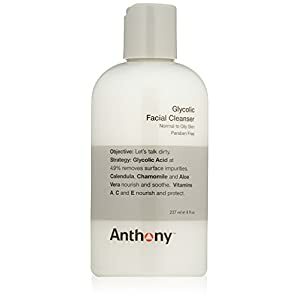 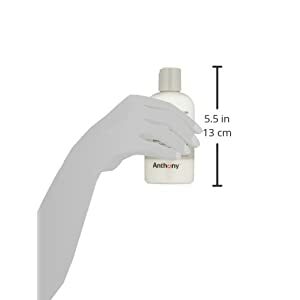 This non-foaming, paraben free Glycolic Facial Cleanser from Anthony Logistics for Men contains just right amount, 4.9 percent, glycolic acid to deep clean delicate facial skin without stripping it. 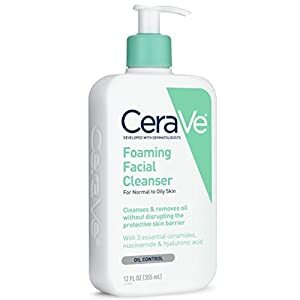 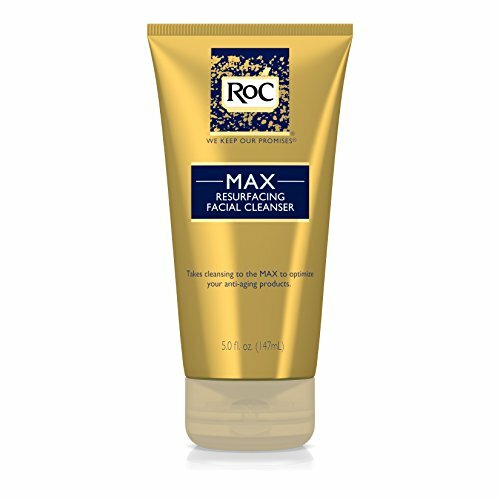 It also gently exfoliates preventing and clearing any breakouts. 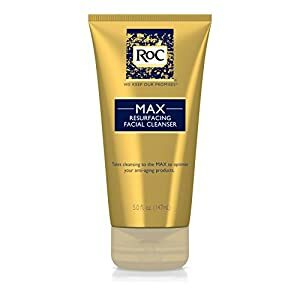 This cleanser is the only way to go for a close, clean shave as it helps lift beard hair when used prior to a shaving routine.